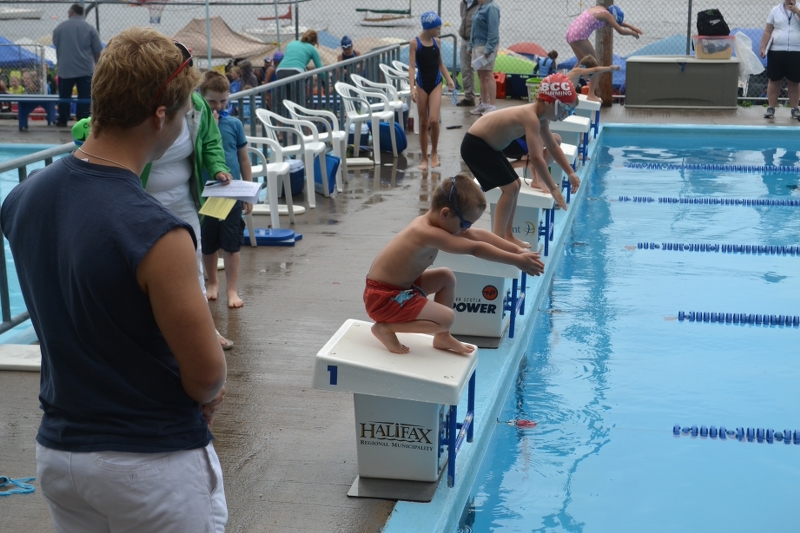 2019 Summer Swimming planning is in full swing! 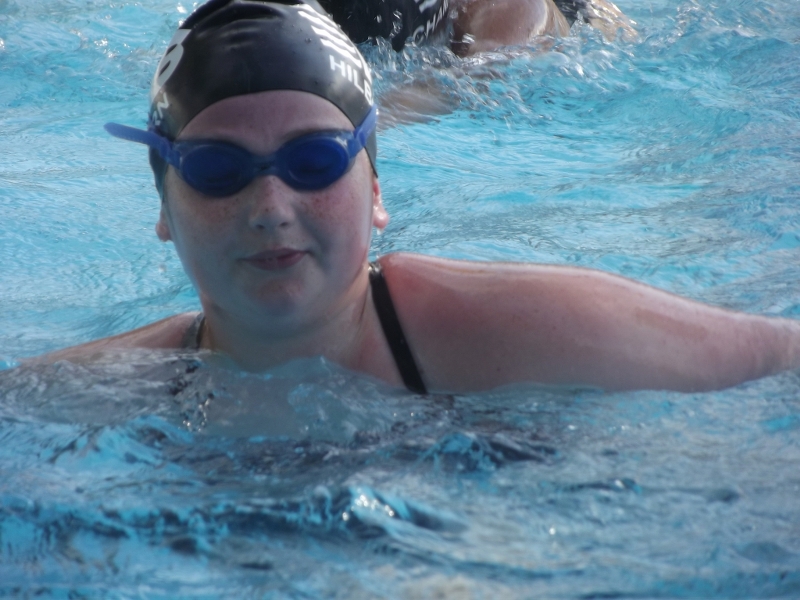 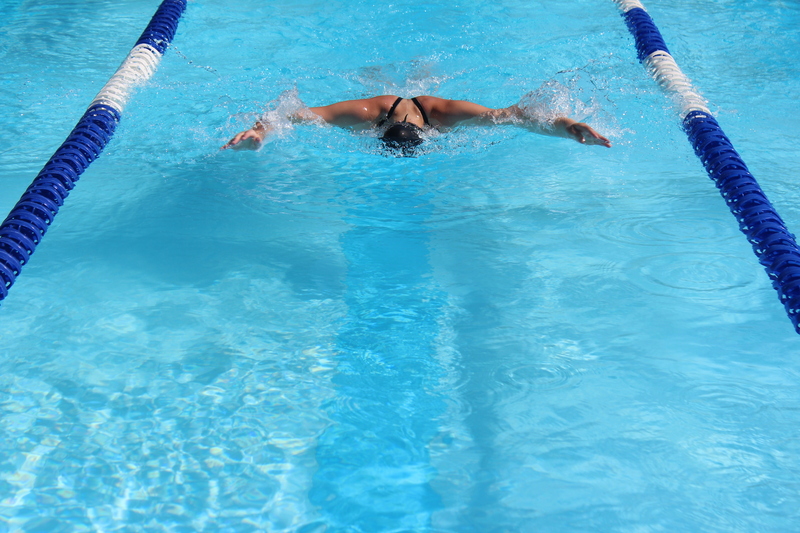 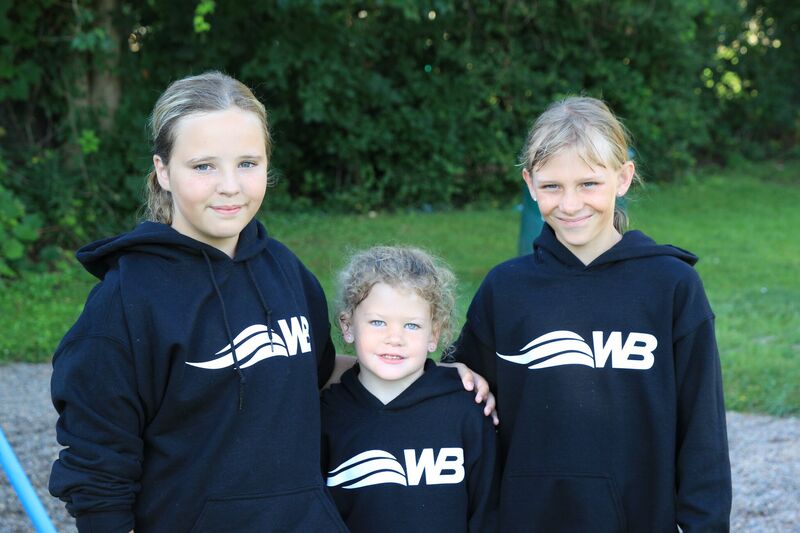 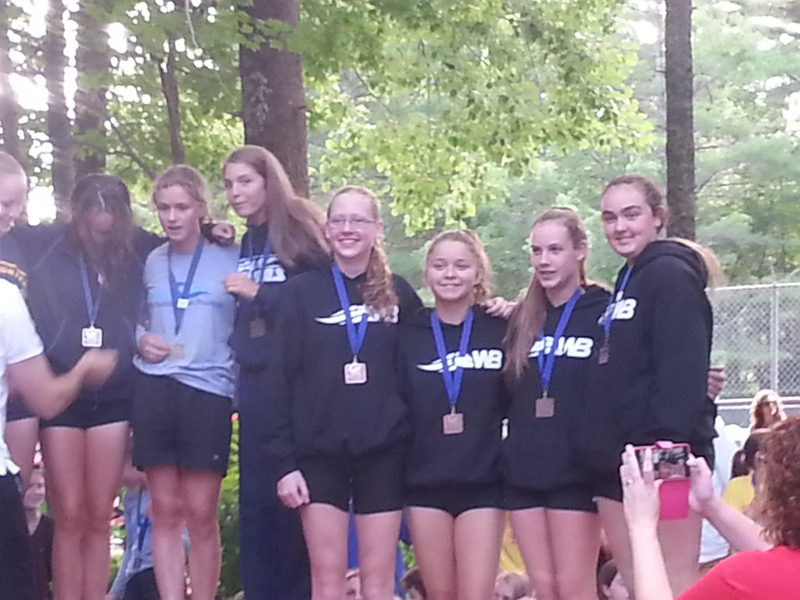 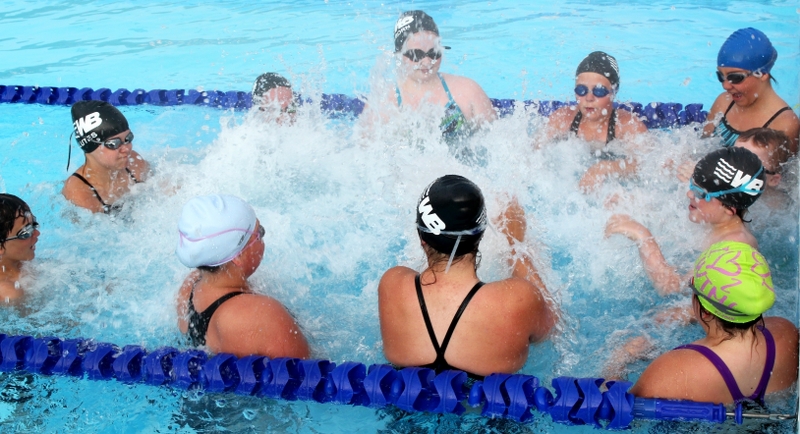 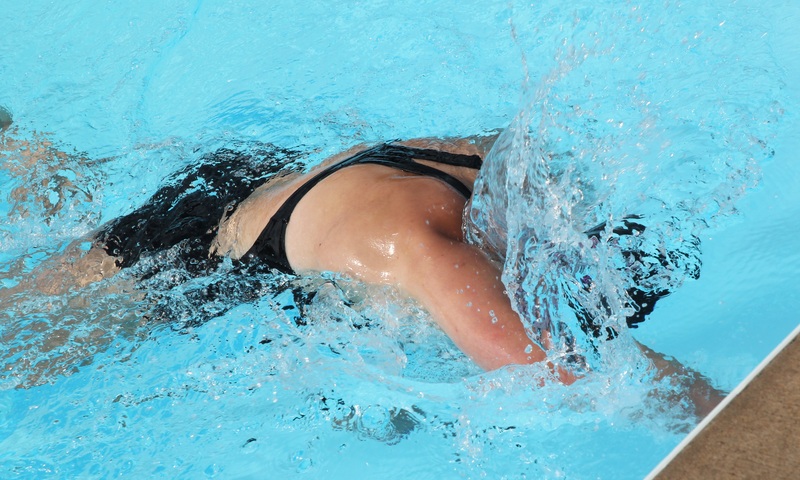 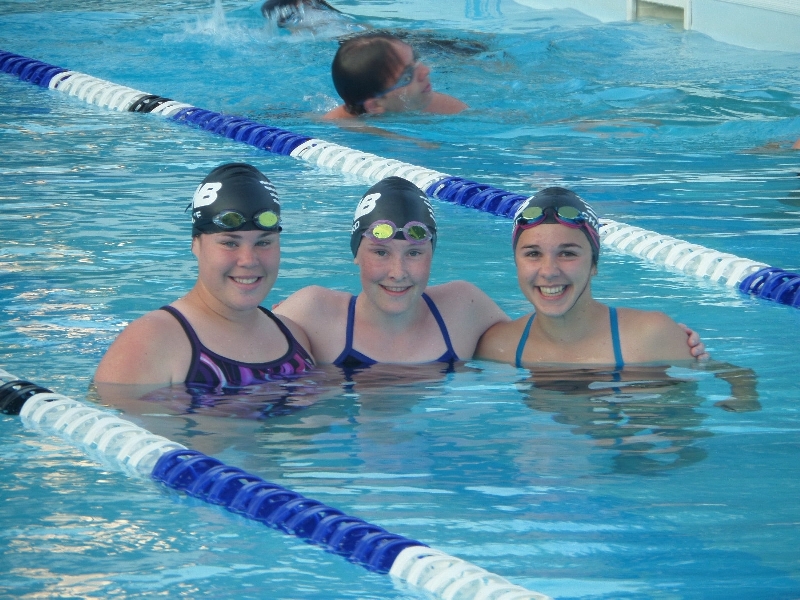 Pre-season starts at the beginning of June and our swim meet, the first of the season, is the 13th July. 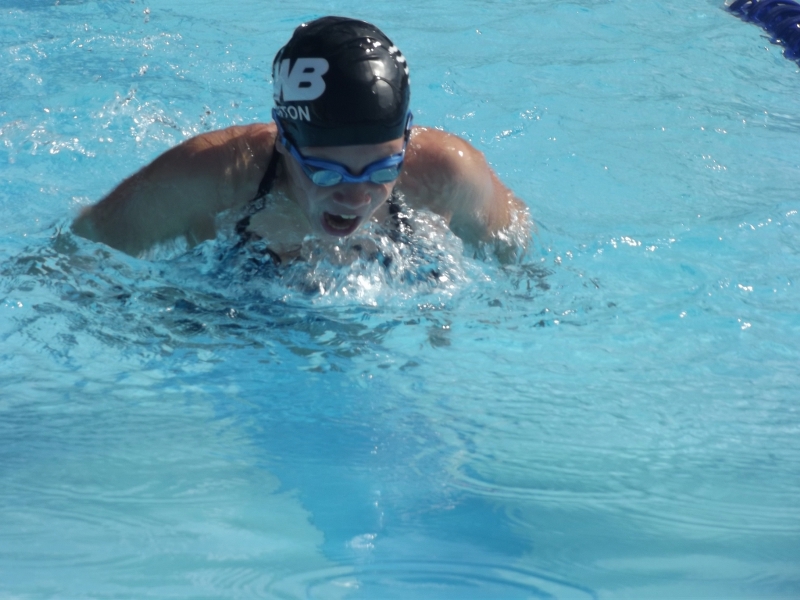 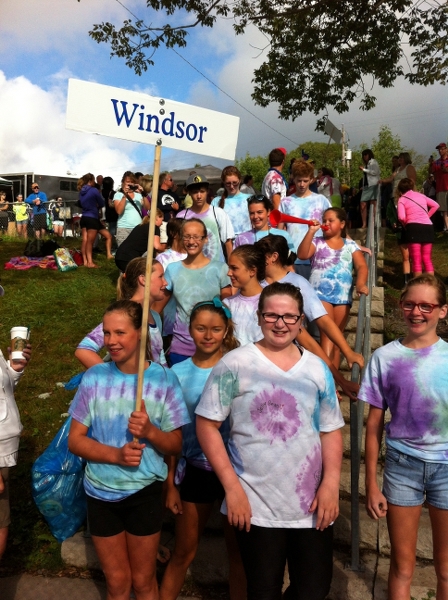 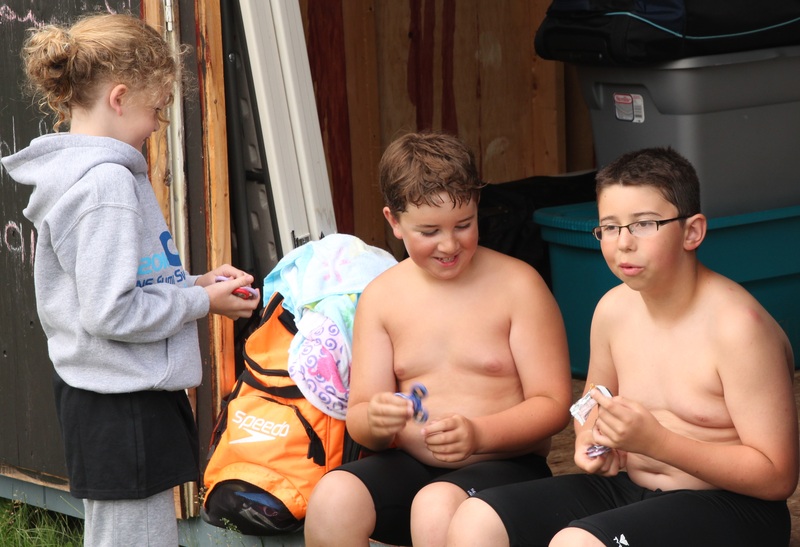 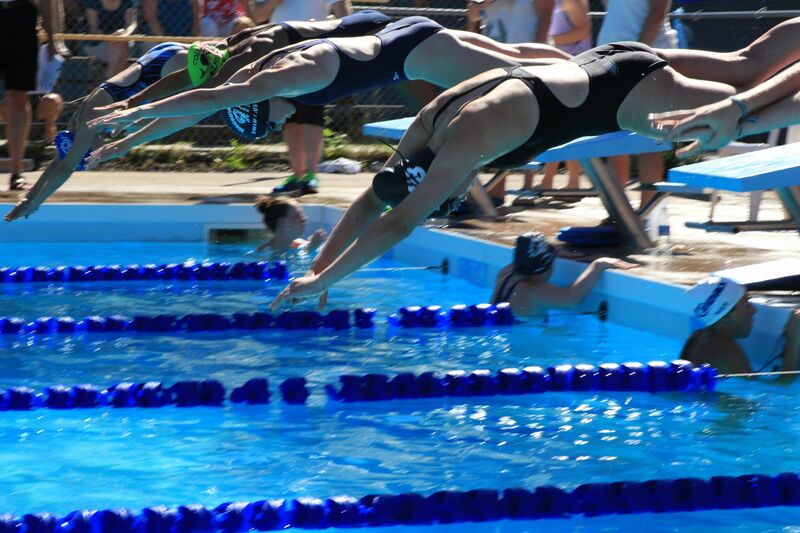 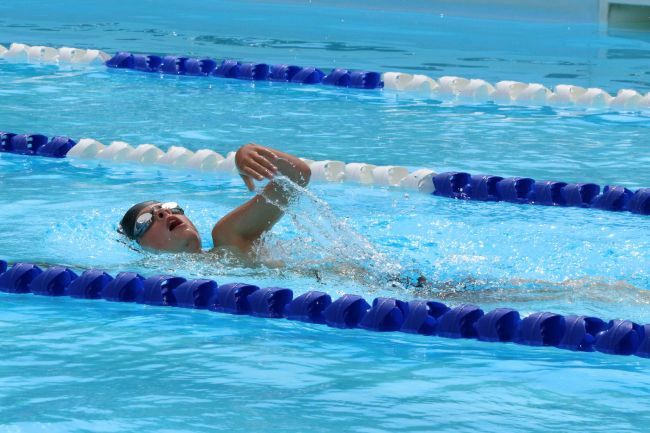 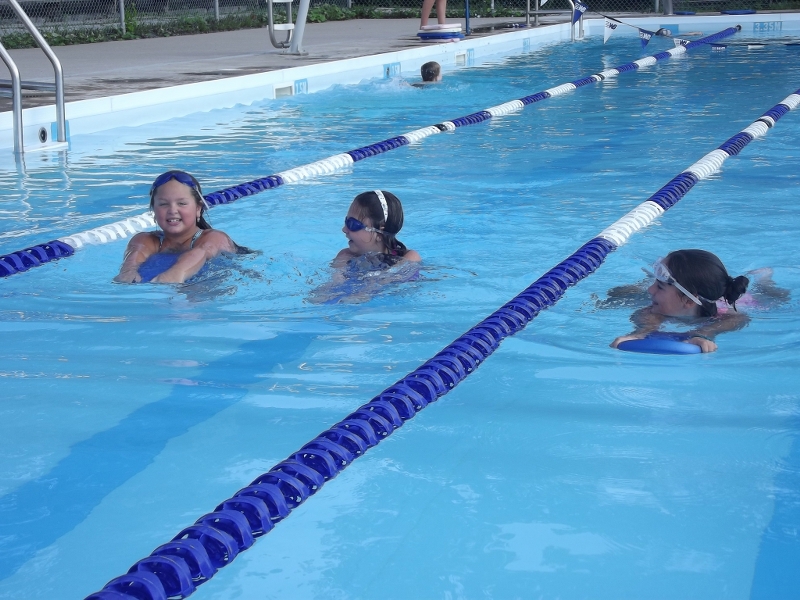 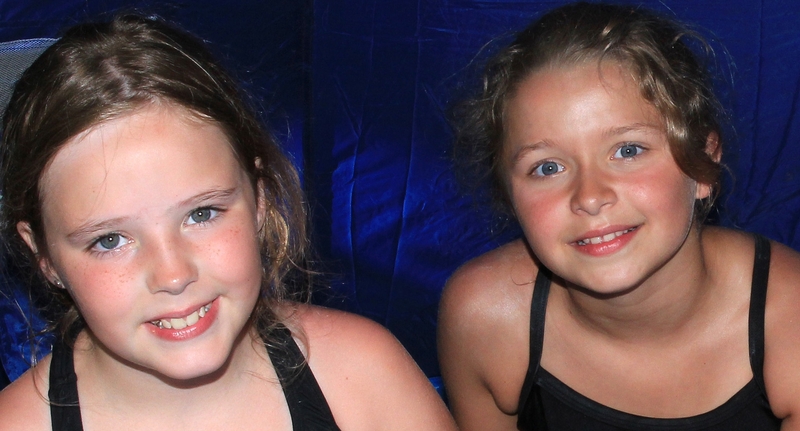 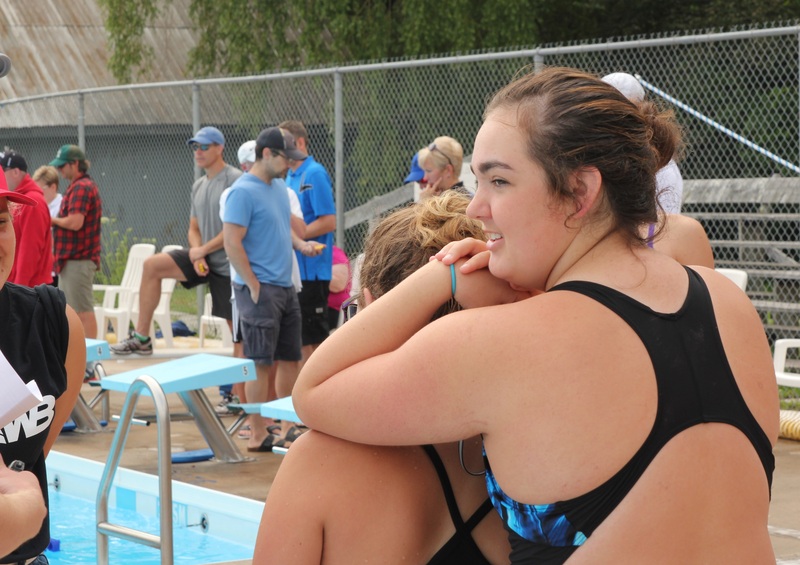 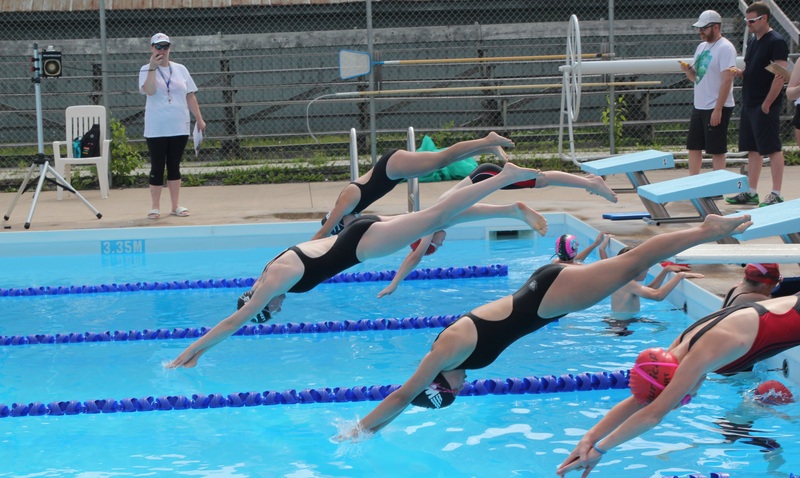 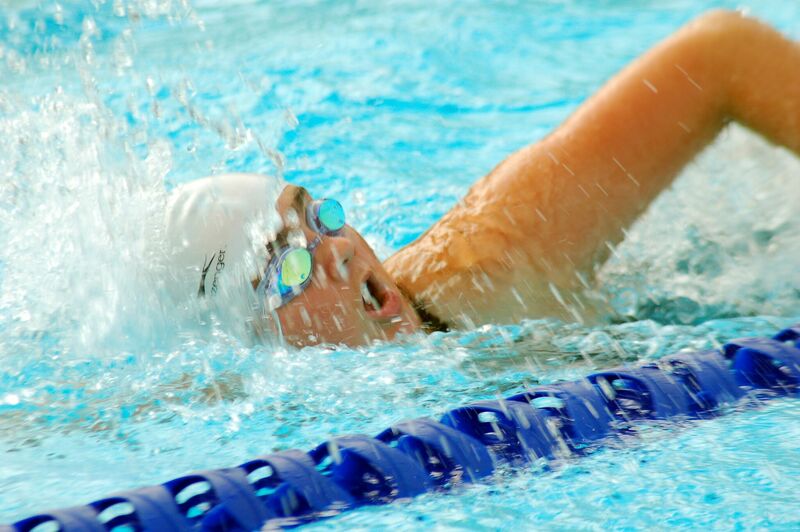 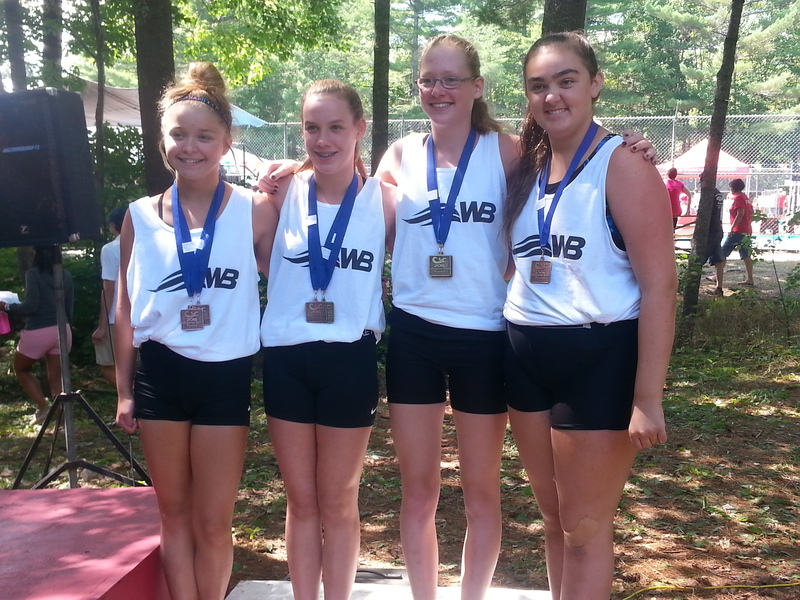 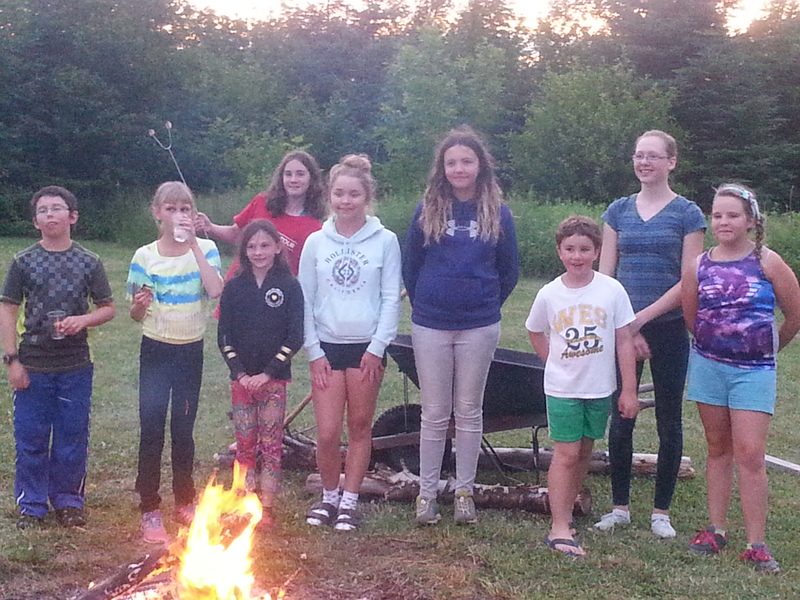 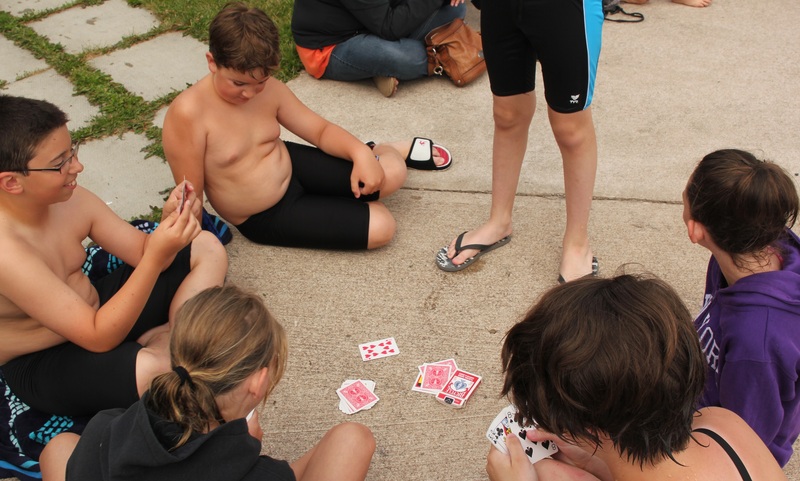 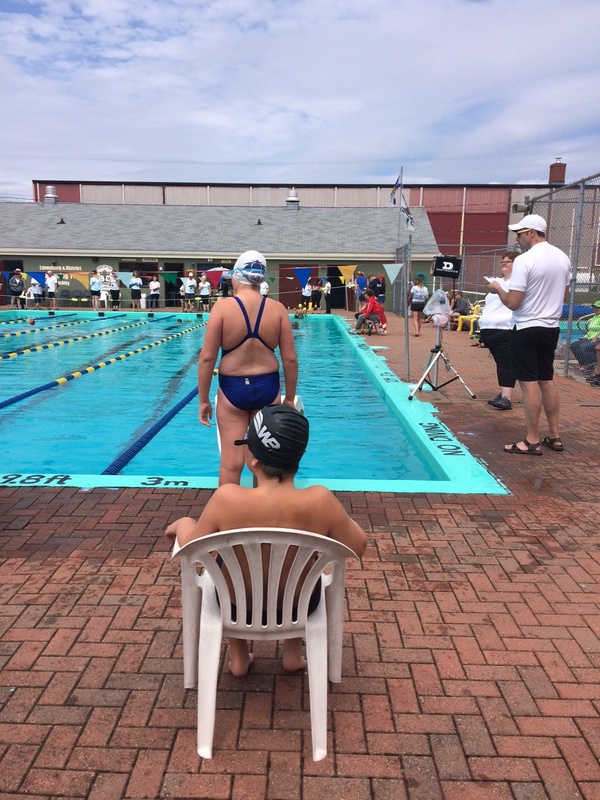 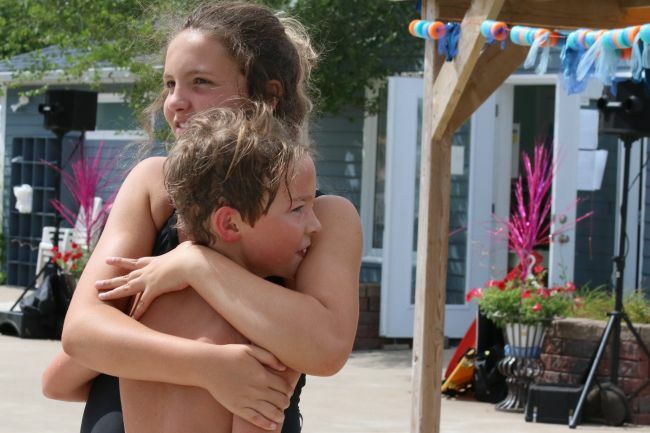 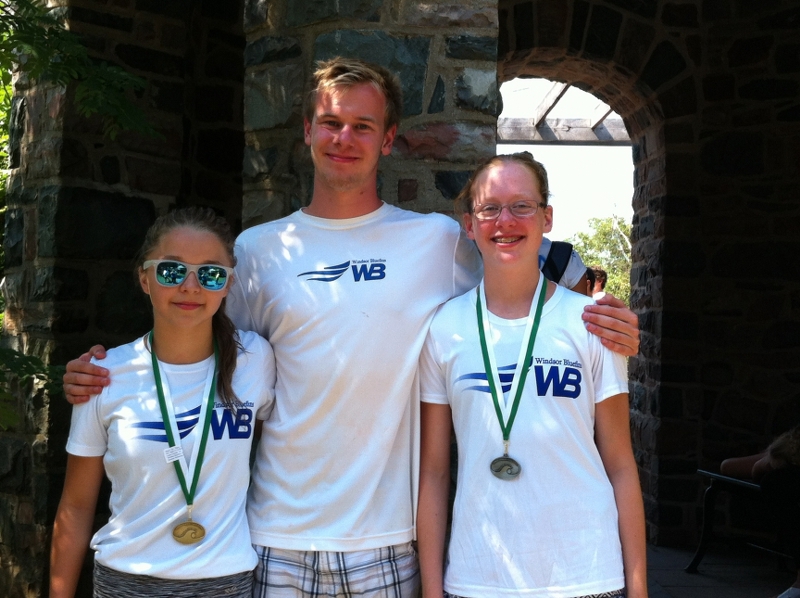 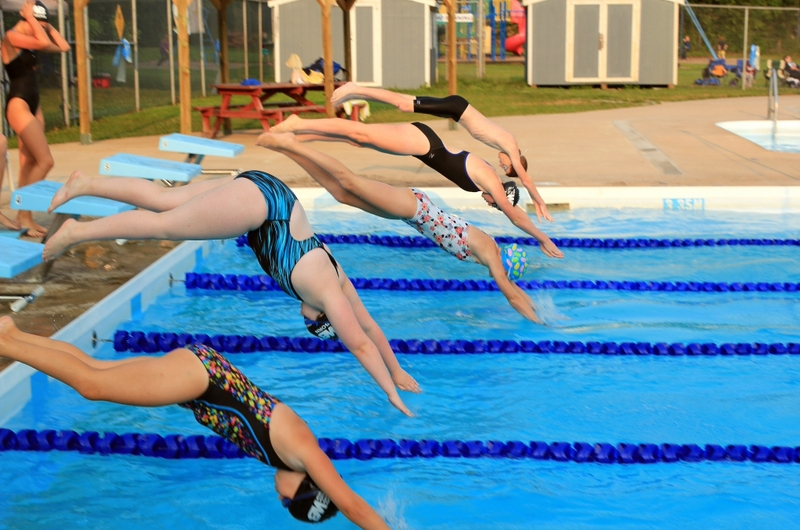 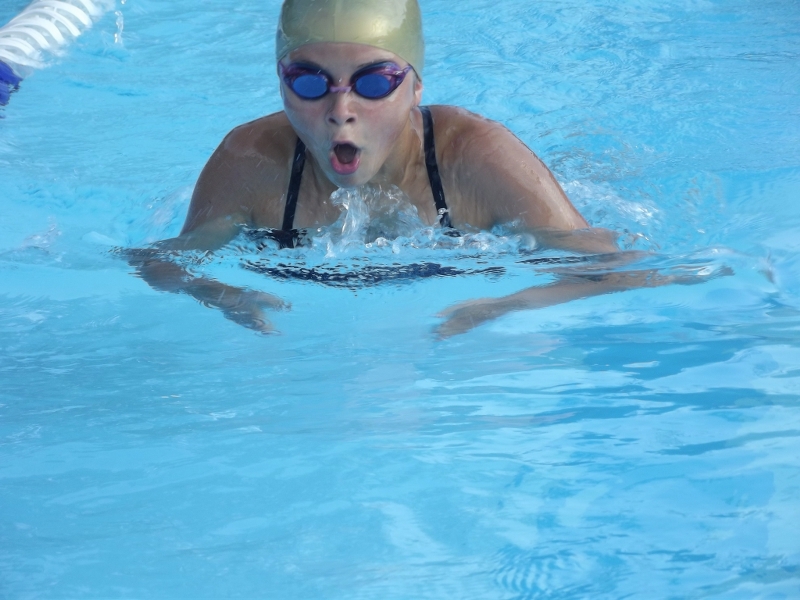 Our swim family is always looking for new members to join and experience all of the fun and excitement that competitive summer swimming brings.